Golf’s British Open kicks off today in historic St. Andrews. Perched high above Scotland’s eastern coastline, the legendary Old Course is the “home of golf”—the sport first played on the links in the early 15th century. The venue continues to serve as the most frequent host site for The Open, the oldest of the world’s four major golf tournaments. Given shifting winds, sandy dunes, and sentimental charms, winning The Open is a crowning achievement for any golfer. American Tom Watson is among an extremely elite group of men – only five ever – to take the Claret Jug home five times or more. Now with a career spanning 40 years, Watson’s about to make his last-ever appearance in the tournament this week. Colleagues plan to say goodbye in style. Watson’s admired for a kindly habit of lifting his hat to fans and competitors, so supporters plan to return the gesture just as Watson crosses the iconic Swilcan Bridge later this week. For those not able to personally join in the festivities, tournament patron MasterCard teamed up with TwineSocial to offer an alternative way to participate. Fans are invited to use the hashtag #HatsOffToTom and upload a picture or memory to share with Tom. 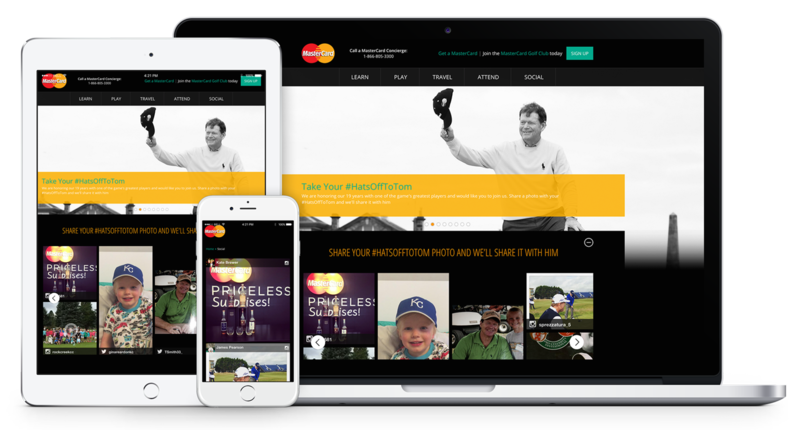 MasterCard dedicated the cover of its Priceless Golf website to the #HatsOffToTom campaign, using a brand new, highly-graphical Twine feed to pull content from every major social network. 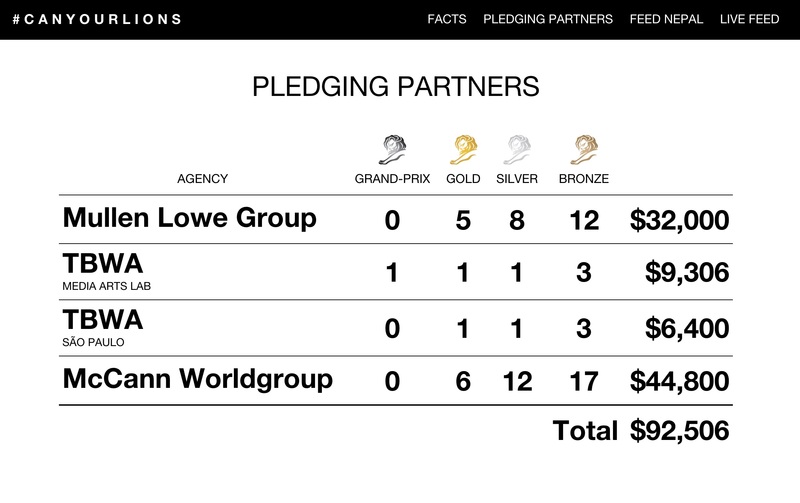 Our support team worked closely with the company to develop a unique horizontal slider to condense material on the cover page, with a “see more” option driving visitors to the site’s full social media hub. 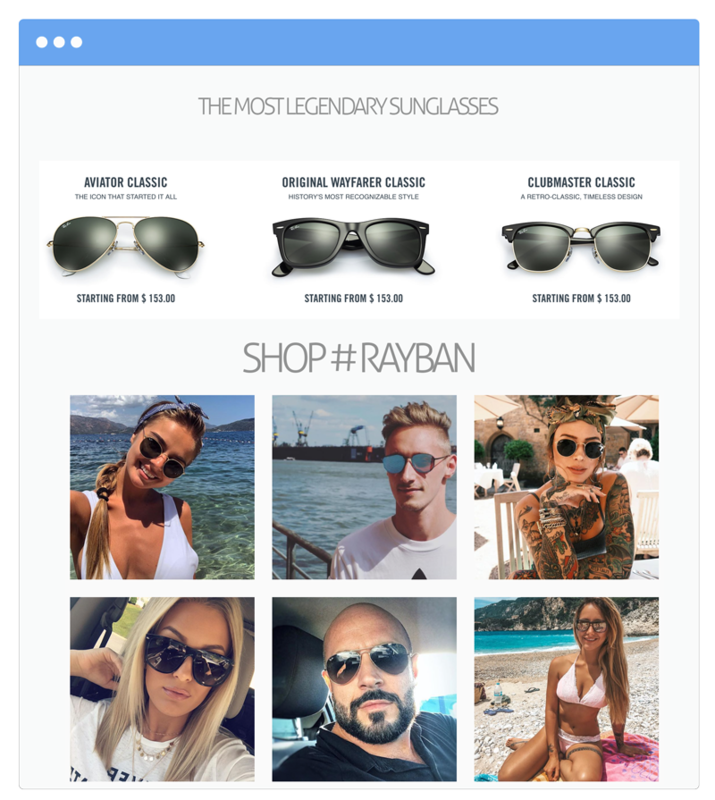 Using a photo-intensive layout and a text-upon-hover display, viewers can also click on a post to prompt a larger in-site pop-up. 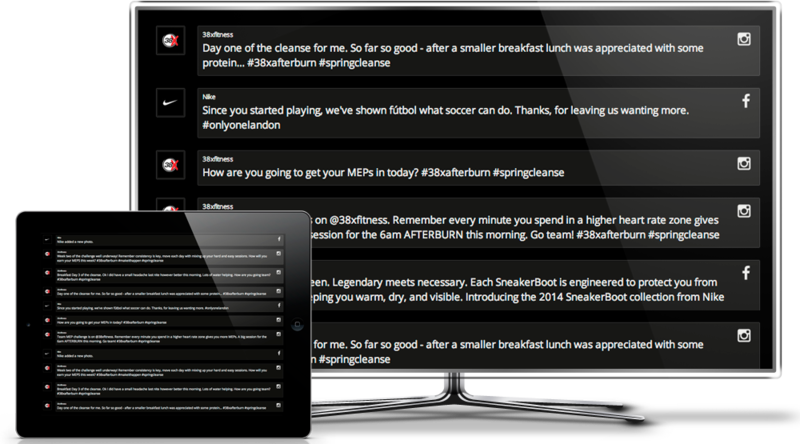 MasterCard’s other hashtag collections are easily accessible as well. 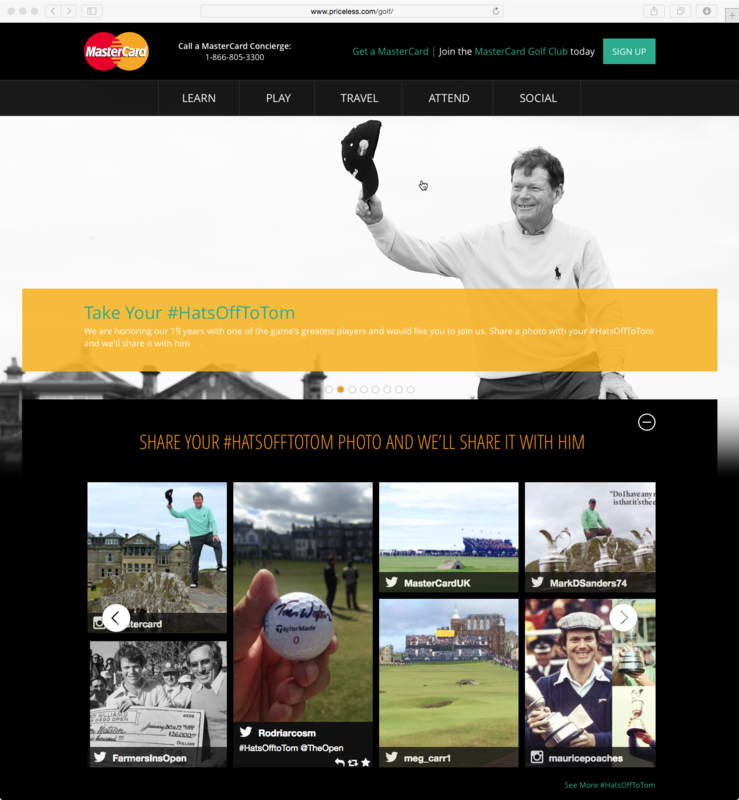 Ultimately, the goal of assimilating fresh content in an interactive, memorable format resulted in a renewed sense of community and a hole-in-one retirement party for a legendary golfer! Congratulations, Tom! 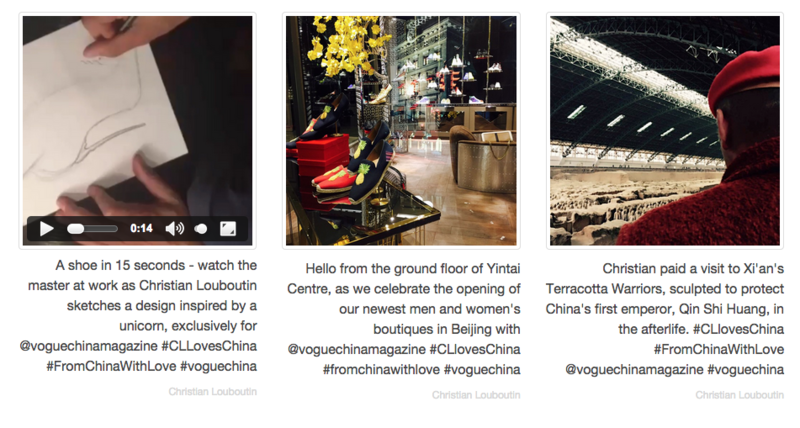 Get More Engagement with "Call to Actions"